« Treasure Island for Kids is here! This is my personal top 10 male Shakespeare characters “for kids”. My thoughts and judgements are based around how much fun they are to perform and play melodramatically on stage, and what you can do with the character to just enjoy and have fun with Shakespeare. This is a list of the top 10 male Shakespeare characters only, the female list will be out soon. Also, if you have any thoughts or male Shakespeare characters you think I missed, leave a comment below! 10) Prospero – (Tempest) – He’s a wizard with his own personal Monster servant and spirit and he gets sweet, poetic, revenge in the end. So many things to do! He even gets to crack a ship in half! 9) Benedick – (Much Ado) – Anytime you get to do witty banter opposite a girl, it is total fun! And Beatrice is one bantering partner! 7) Petruchio – (Taming of the Shrew) – Ah man, the insults this guy flings at Katherina are hilarious. Too bad he plays opposite the Shrew….because, well, she’s just as sharp with her tongue! 6) Romeo – (R&J) He gets the girl, gets in a sword fight, Then gets to melodramatically die on stage. How fun is that?!?! 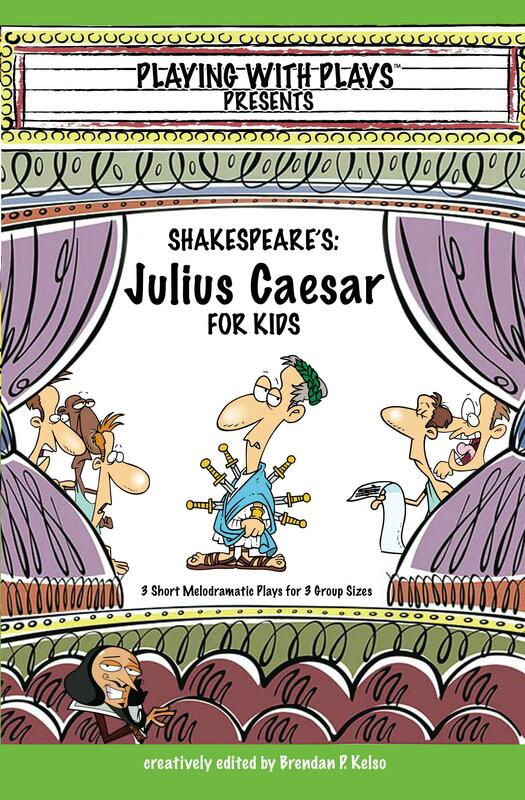 5) Narrator – (Julius Caesar) – Ok, okay…. this isn’t even a character from any of Shakespeare’s plays… but, I made him up and put him in the large script of my version of Caesar! He’s funny. He just helps tie the story together, has witty banter with many of the characters, and yes… he does get killed off in the end in true, Shakespearean, melodramatic fashion! 4) Ghost – (Hamlet) – Any time you get to play a ghost on stage and have lines, get to scare people, and no one ever has to see your face, allows you to be as goofy or creepy or scary as you want! 3) Bottom – (Midsummer) Any part that gets to transform into an animal and then fall in love with a queen is awesome. Enough said. 2) Puck – (Midsummer) – It’s Puck being Puck. He is a devilishly creative spirit and, the most important part, he is a troublemaker. That makes performing his part ABSOLUTLY fun! When you play Puck, you really have the most creative liberty to do whatever you want with the character. And you are not limited by the rules of the stage. Puck is one of those characters that can go hang out with the audience, sneak on the stage in any scene, and just giggle and laugh at any moment. By far, my favorite character to perform! and #1 of the top 10 male Shakespeare characters is…. 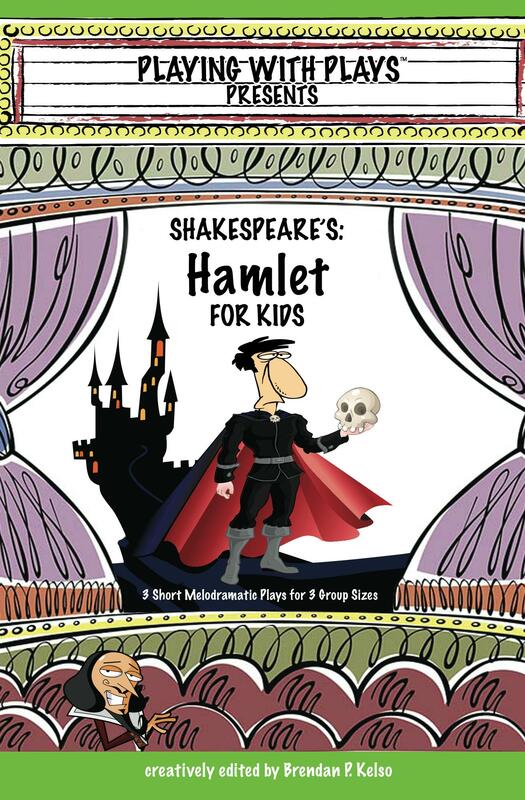 1) Hamlet – (Hamlet) Hamlet is fun because there is sword fighting, he gets to die on stage via a sword fight (what kid doesn’t love to do that! ), a range of emotions, from very high to very low, and he’s in almost every scene. The range of emotions allows you to be VERY melodramatic on stage. Also, very melodramatic means very funny! Bear – (The Winters Tale) – Okay, I have not even written this book yet. (Looking for an author?!?!) and the bear isn’t even male or female, but, when you get to play a bear and he gets to trample people on stage, that’s just pure entertainment from a kid’s perspective. Sir Toby Belch – (Twelfth Night) He gets to belch all the time, enough said! Falstaff – He gets be in three different plays, is a rather “large” man and he is vein, yet boastful, yet a coward. So much fun with all those traits! 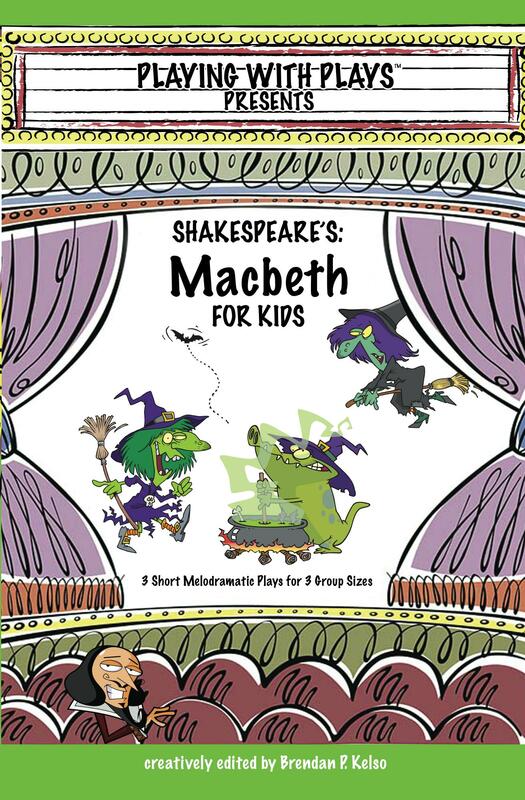 Macbeth – (Macbeth) – scratch that… Lady Macbeth – ok, she’s a girl, and this is on the best boy parts, but man, she is the queen of evil! Again, this is just my opinion on the top 10 Shakespeare male characters. I would love to hear yours, and I look forward to seeing your kids on stage!